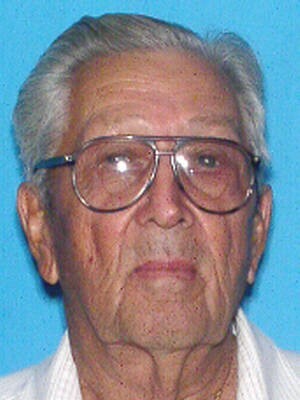 Freeport, Fla—The Silver Alert issued for 80-year-old Kenneth Garrett has been cancelled. 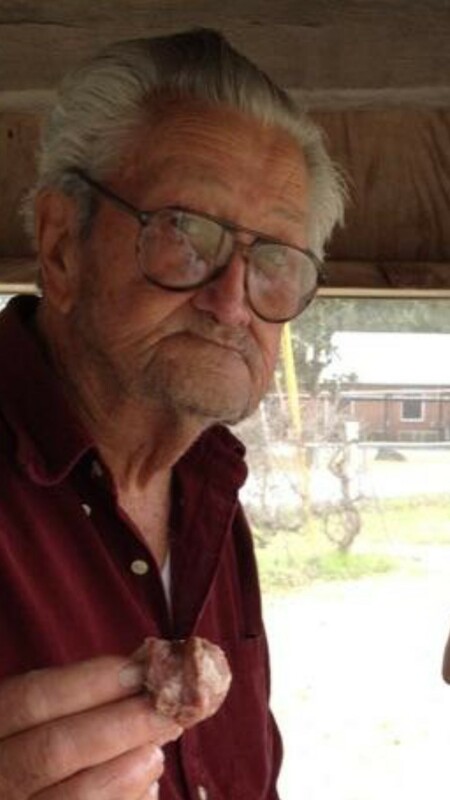 Mr. Garrett was located safely in Andalusia Alabama. The family is on the way to pick him up. A Silver Alert has been issued for an 80-year-old Freeport man and Walton County Sheriff’s Office is asking for the public’s help in locating him. Laird Drive in reference to Kenneth Garrett, 80, who has been missing since this afternoon. Garrett was last seen at 15:30 headed west on State Highway 20 from Freeport driving a white 2011 GMC Sierra, standard cab, with Florida tag Y24MAX. He was last seen wearing a white t-shirt and blue jeans. 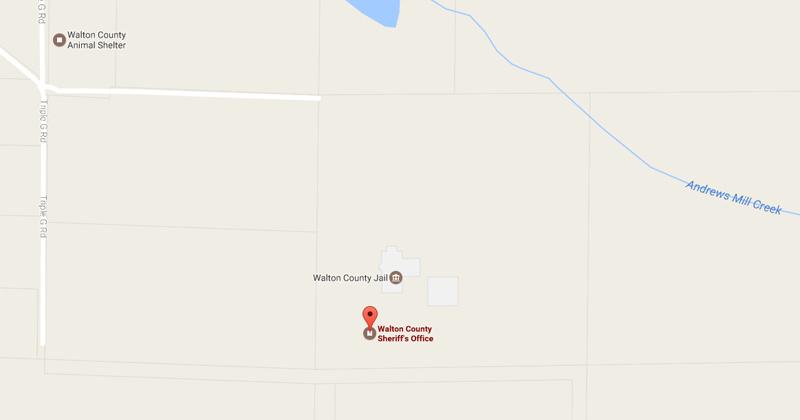 The situation has met the criteria for a Silver Alert to be activated. If you have any information on Grant’s whereabouts please contact Walton County Sheriff’s Office at (850)-892-8111.